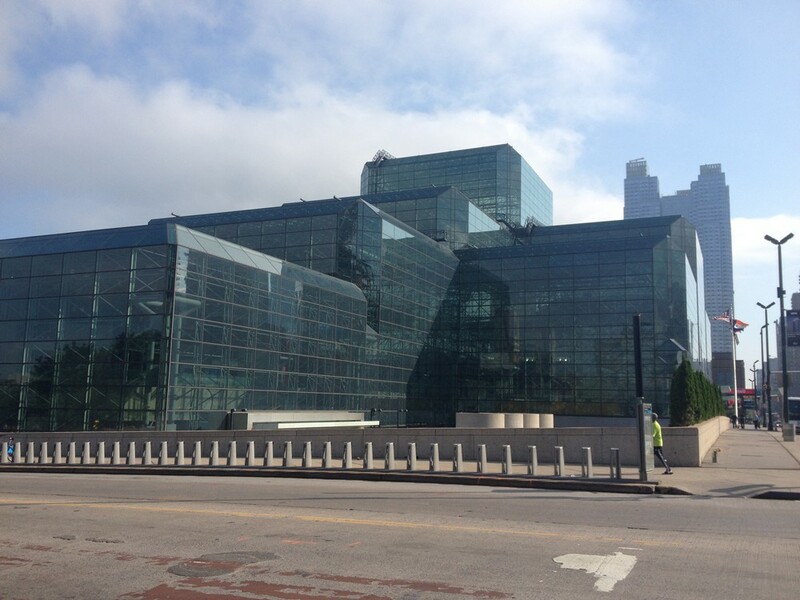 A refurbishment and major extension to the Jacob Javits Convention Center by Richard Rogers Architects unveiled Jan 2006. Reported in 2008 that Rogers Stirk Harbour + Partners were no longer working on this project, with concern at Richard Rogers’ connection to a UK group opposing Israel’s approach to the West Bank. This large convention center is located on Eleventh Avenue, between 34th and 40th streets, on the West side of Manhattan in New York City.